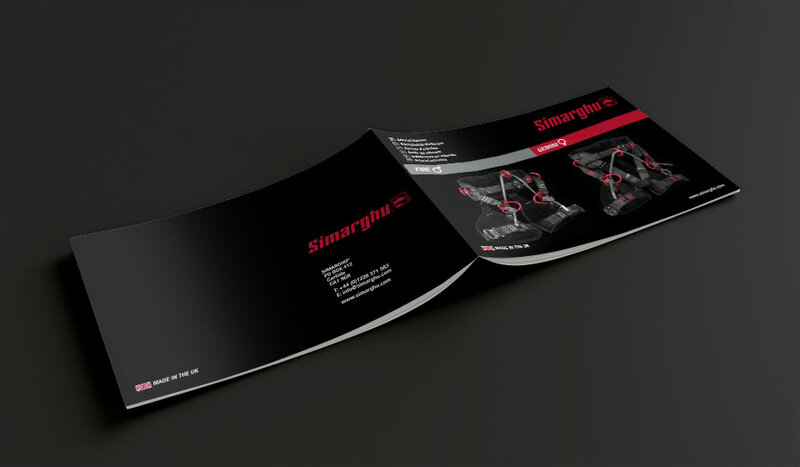 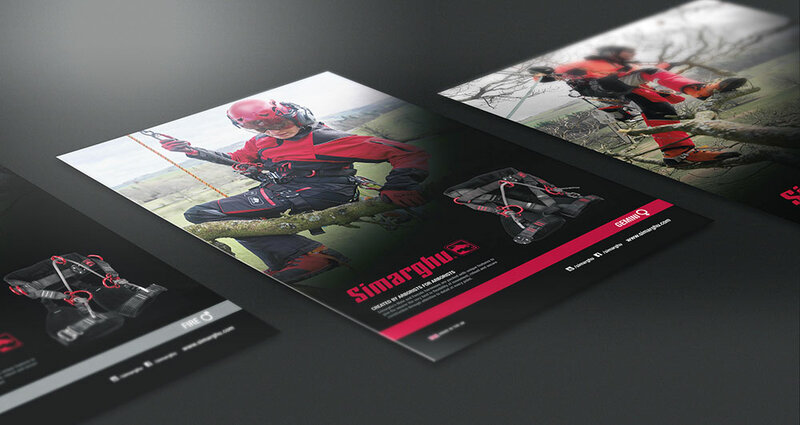 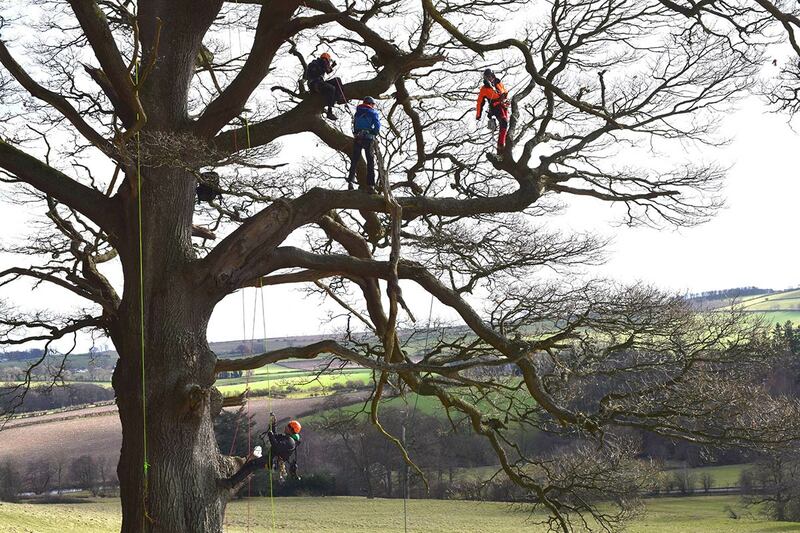 Workware asked Colourmedia to take on a complete re-vamp and expansion of the existing arborist brand Simarghu. 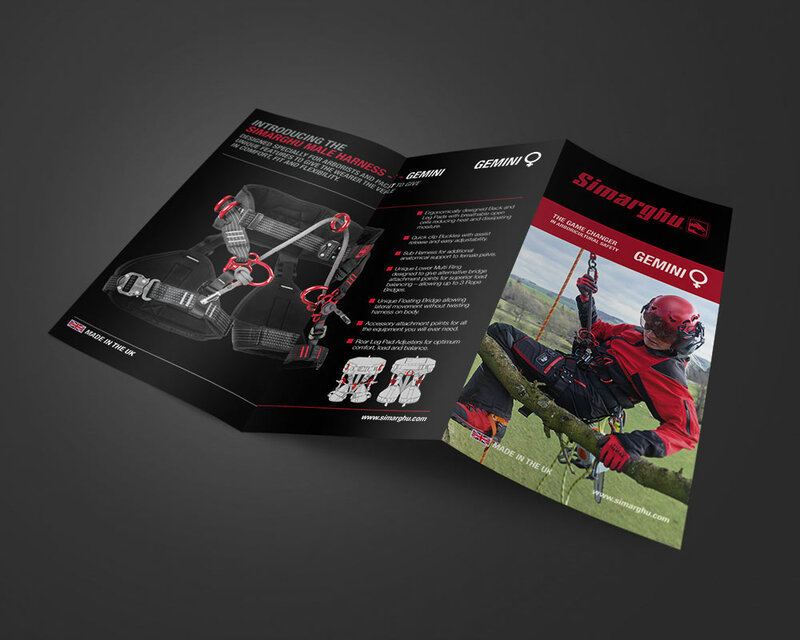 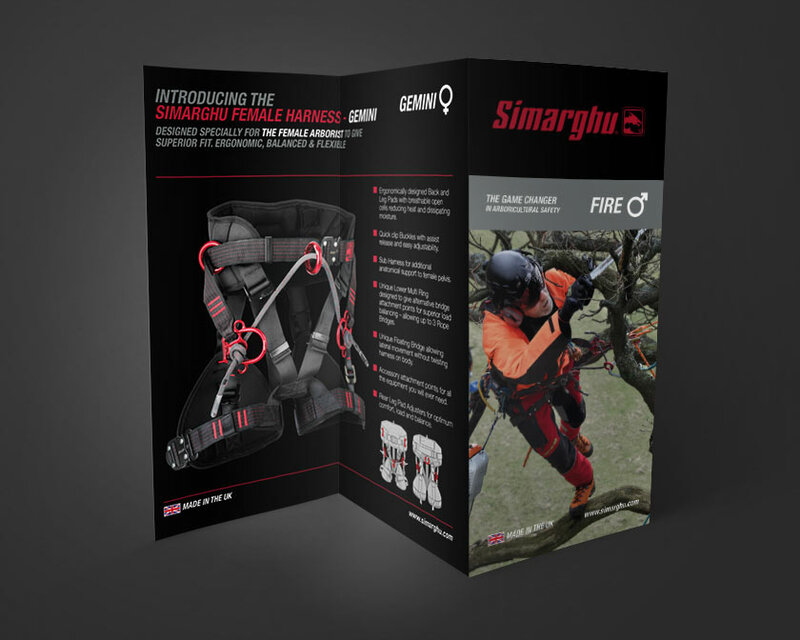 Simarghu is a new product range benefitting from many unique design features, including the first ever women’s harness. 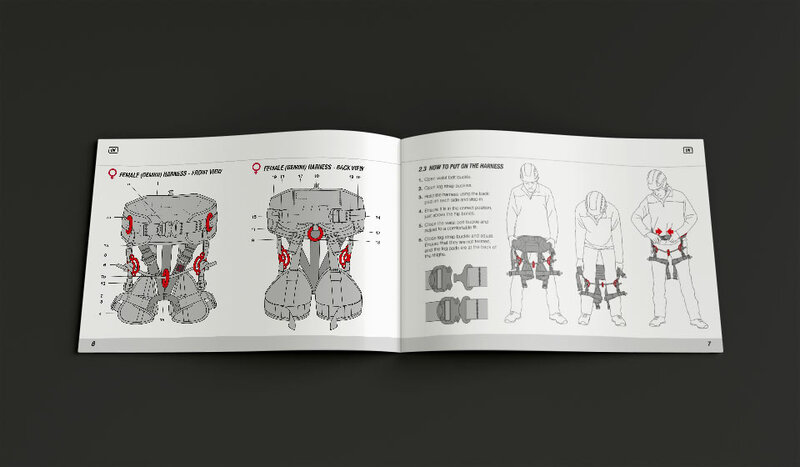 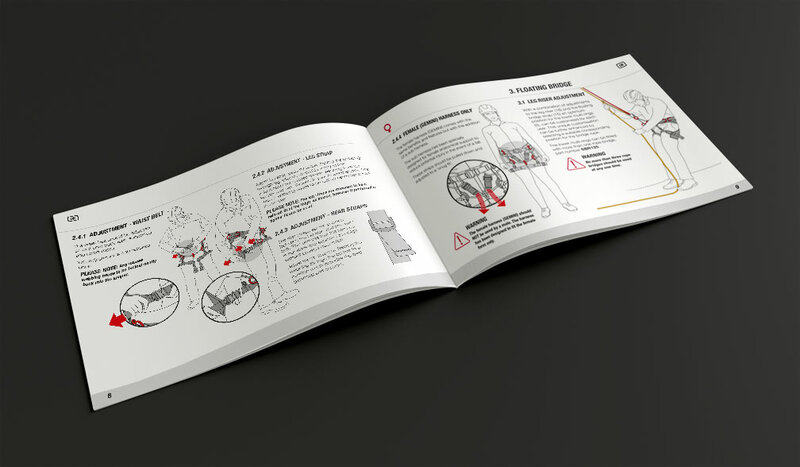 As a safety product a key elements within the work carried out was the design, illustration and artwork for the user manual. 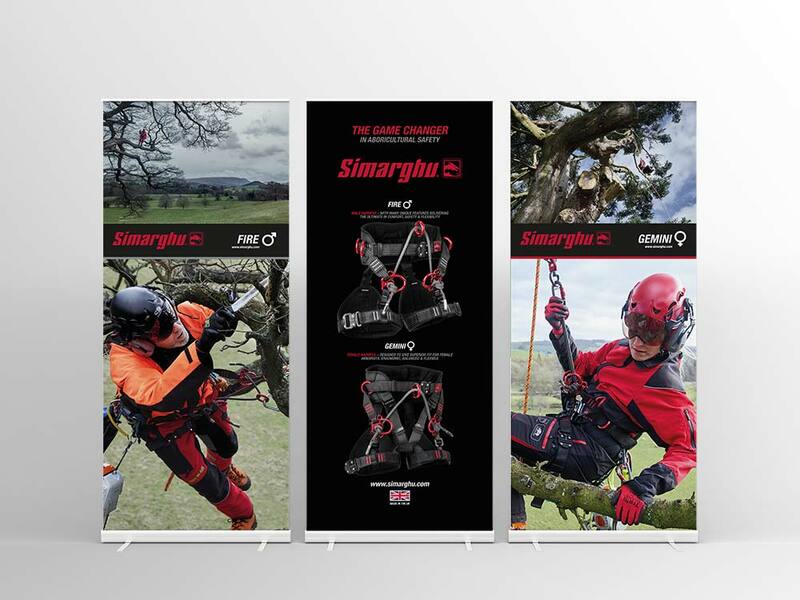 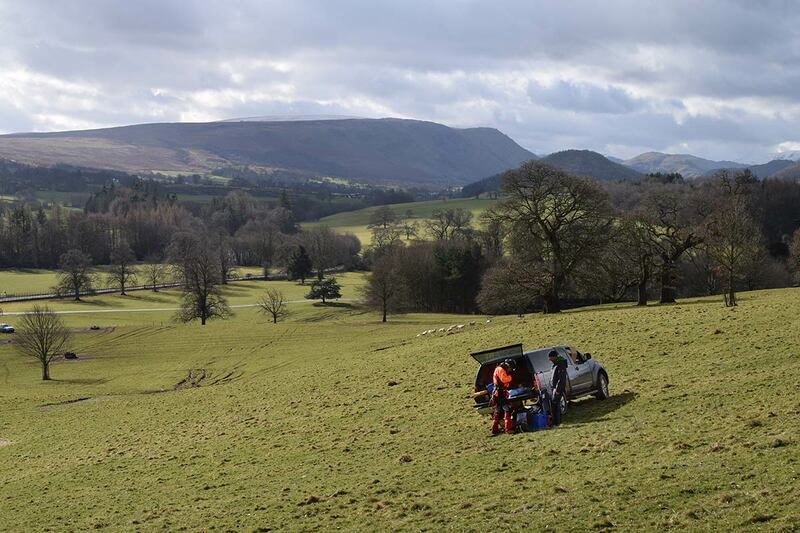 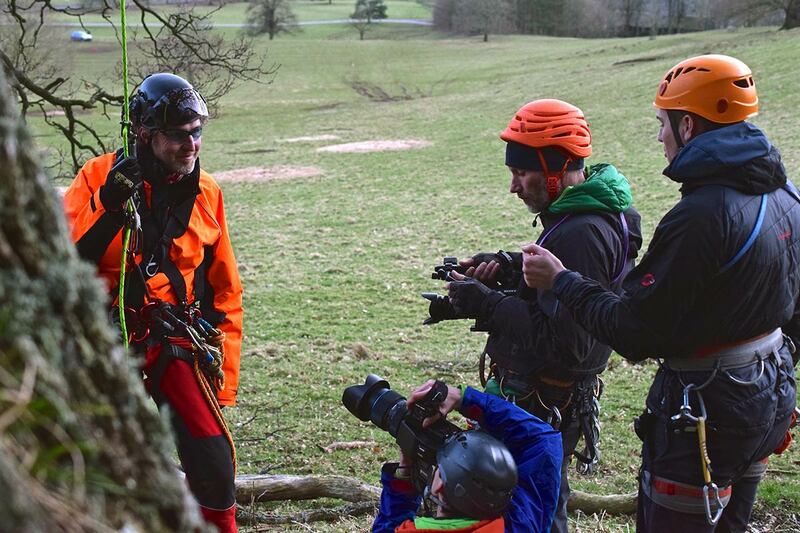 The project also required packaging materials such as hang tags, and carry bag insert cards as well as promotional literature, website and posters, not to mention the production of an ‘at height’ video featuring drone sequences.